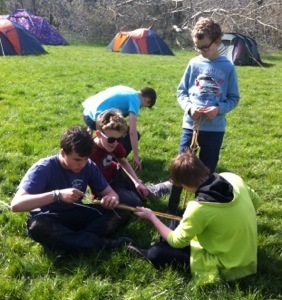 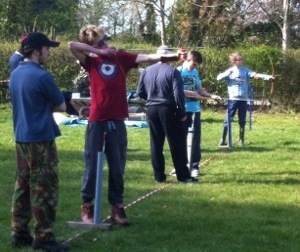 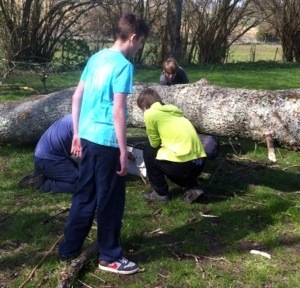 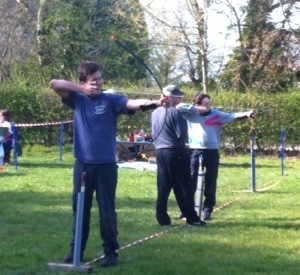 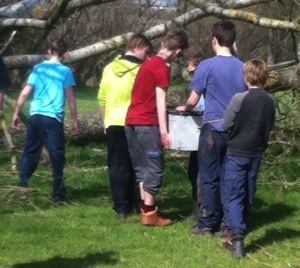 Unusually the weather is lovely for the District spring ahead camp at Lyons Copse. 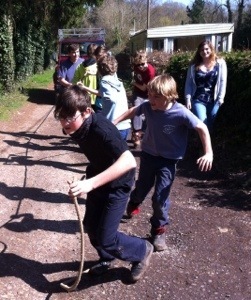 Lots of bases are running including the Landrover Pull Challenge, climbing, shooting, archery, bomb disposal, fire lighting and more. 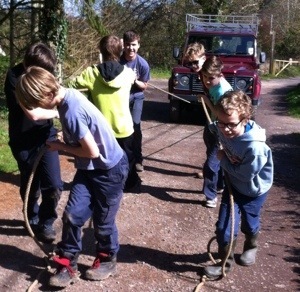 Denmead Scouts won the Landrover Pull trophy with a time of 17seconds.